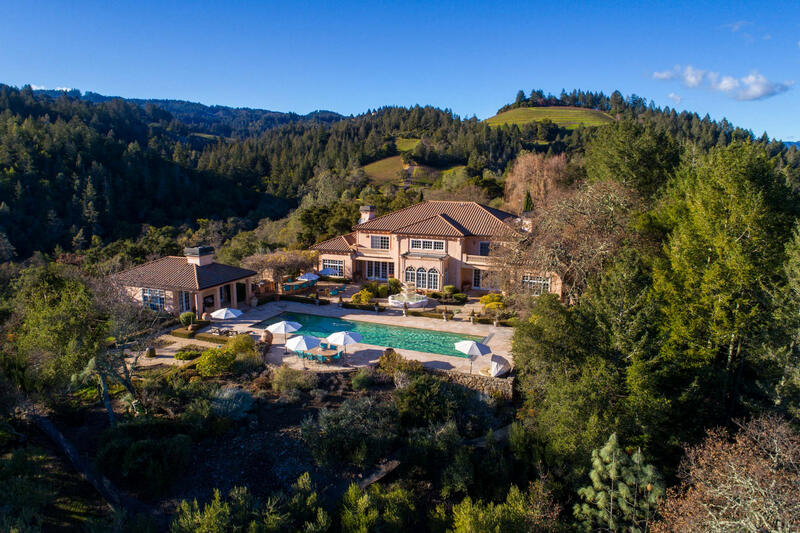 This unprecedented opportunity to own and experience the quintessential Napa Valley lifestyle features a breathtaking 40± acre vineyard estate, approximately 12,000 square feet of luxury living, acclaimed and high-end winery business, and an additional 2.25± acre home site on Spring Mountain Road, primed and graded for immediate construction. 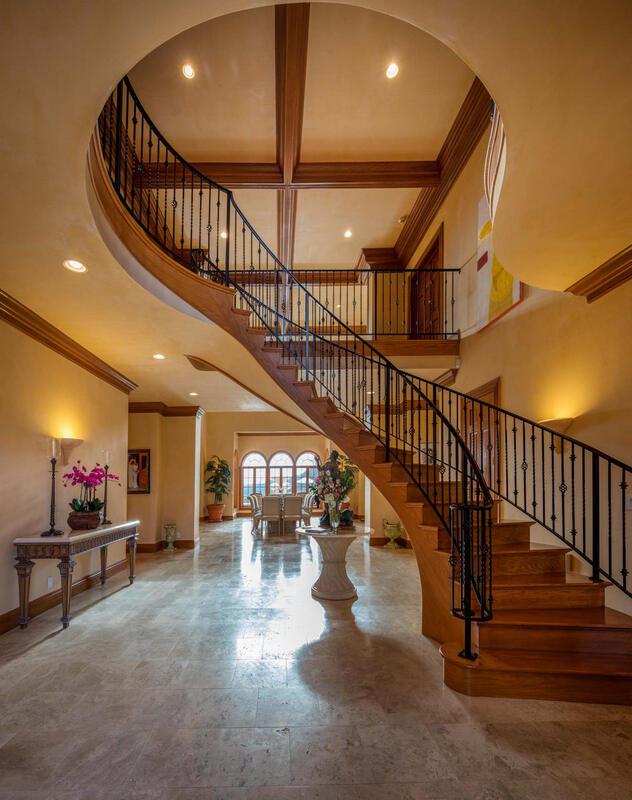 Gated and immensely private, a long driveway leads to the expansive motor court and custom-built primary residence and guest house complete with high-end finishes and materials, soaring ceilings, and French doors throughout. 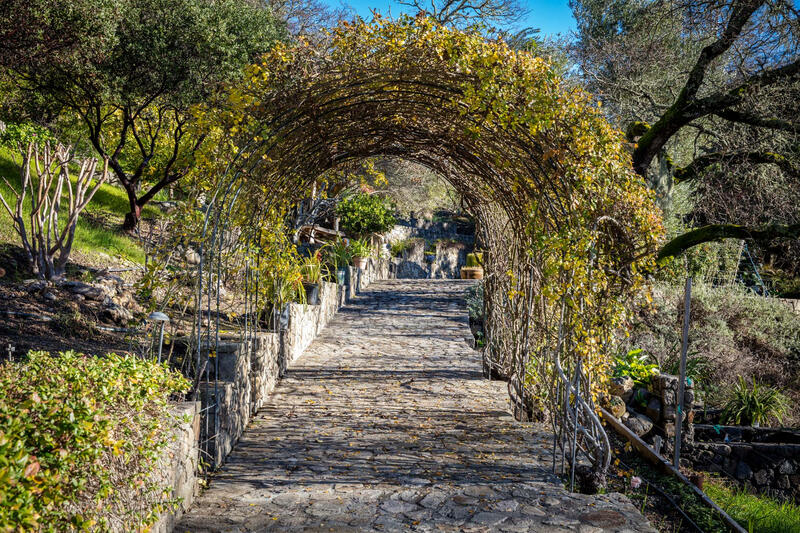 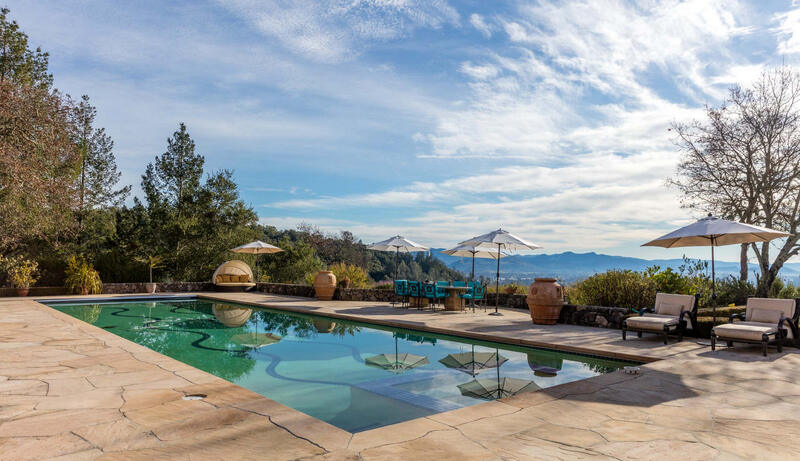 The sprawling grounds feature an 80-foot swimmer's pool, outdoor kitchen with pizza oven, koi ponds and mature gardens, and various outdoor entertaining areas amidst a stunning panoramic view of Napa Valley. 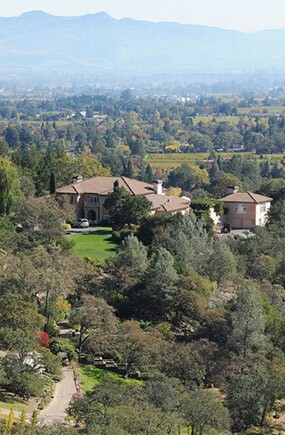 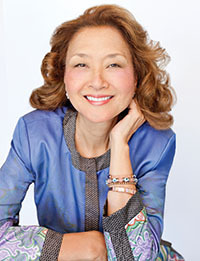 The inclusion of the profitable award-winning winery also comes with its current inventory of wine that consistently scores 90-96 points by Robert Parker, valued at $7.2M. 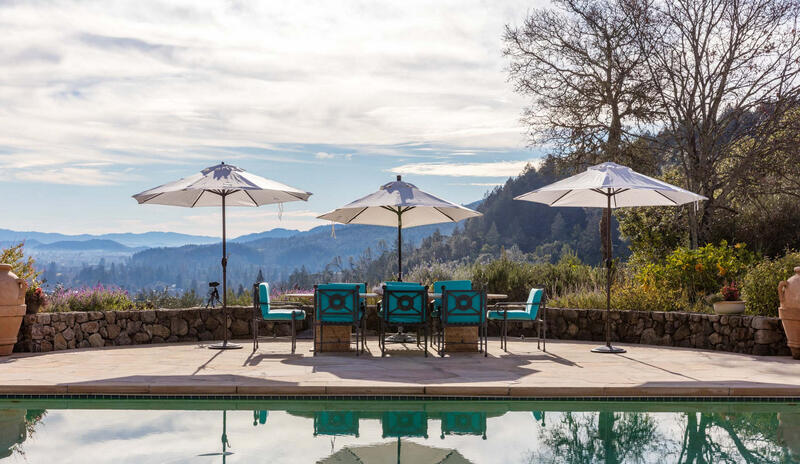 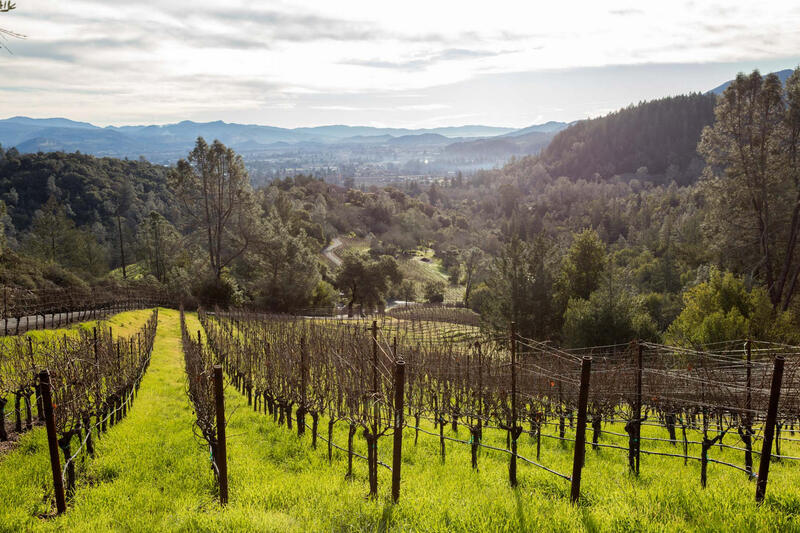 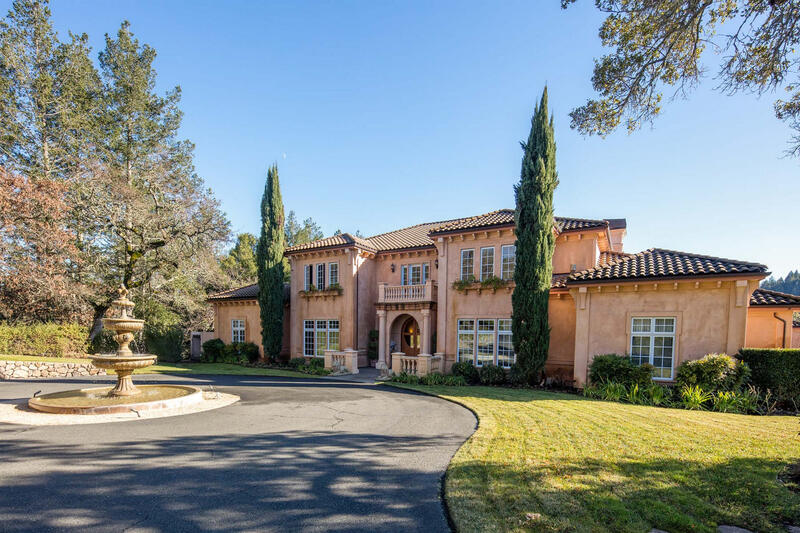 This is truly a once in a lifetime opportunity to own a coveted Napa Valley estate which produces some of the premier wines the region has to offer.